The closing of Word Up Community Bookshop on August 31st was heartbreaking for all those who care about Washington Heights and Inwood. 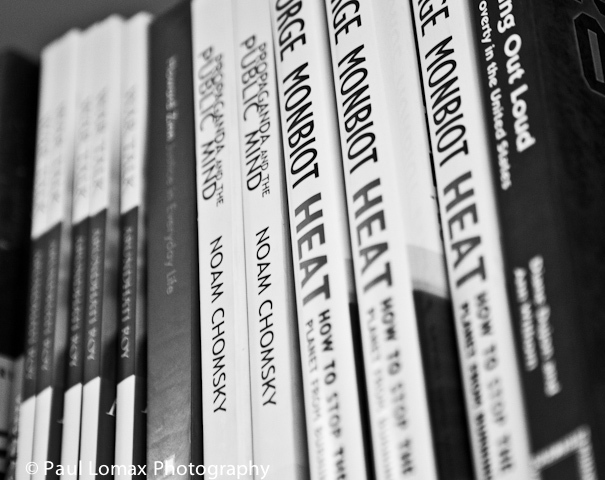 Those who experienced Word Up know that it was more than a bookshop. 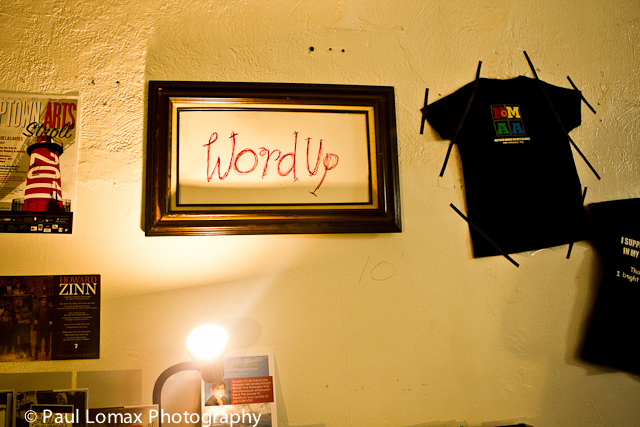 Word Up was maintained by volunteers from the community, providing a space for dialogue, open mics, workshops, and of course, books. Fortunately, The Word Up Collective is seeking a new storefront in the Washington Heights area to continue their indispensable work. In order for this to happen they need you to donate through www.indiegogo.com/wordupbooks. Here are three reasons why I think you should help. 1. You make too many purchases on impulse. Think about all the times you’ve browsed the web with the intention of only checking your email, but because of some primordial urge to consume end up clicking the BUY tab causing instantaneous regret. Now imagine yourself visiting www.indiegogo.com/wordupbooks , reading about Word Up’s work and the different perks donors receive, and clicking the CONTRIBUTE NOW tab. You then reflect on taking part in something greater than you, and brag about your donation on Instagram and Facebook as you should. 2. 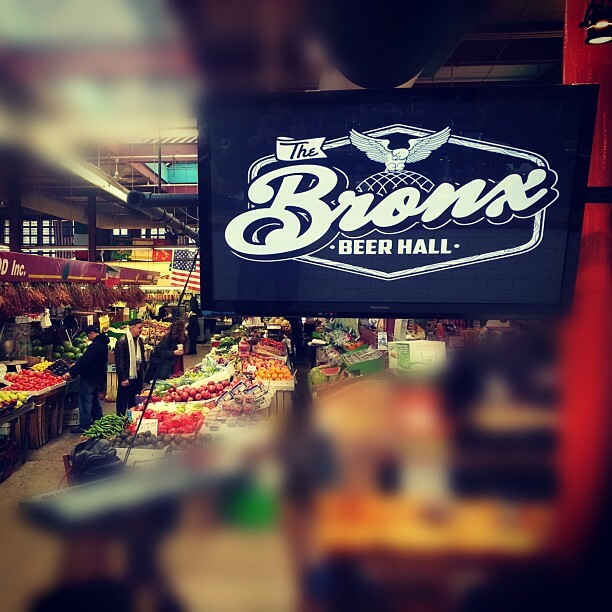 Word Up is an example of the good gentrification can bring. At the same time an art scene sprouted in Washington Heights and Inwood, which saved me train rides to Harlem, the West Village and Brooklyn, my friends told me stories about zealous landlords pressuring them out of their homes. Cameras were being installed in my grandmother’s building and apartments were being renovated as people, who looked nothing like my friends and family, with Trader Joes and Whole Foods shopping bags moved into my building while new businesses opened. Whenever I exit the A train station on 191st and Bennett, I see a particular group of people. I cross Broadway, climb the hill and see a different group of people on St. Nicholas Avenue. I keep walking east to the Yeshiva University plaza and find the seating area segregated by age. The university students sit on one side and George Washington high school students from a few blocks north sit on the other. However, there’s none of that whenever I go to an art exhibit, educational workshop or award ceremony sponsored by the Northern Manhattan Arts Alliance. The range in age, race, and ethnicities communicating in Spanish, English and Russian is a physical example of what the Uptown Collective does online. Unfortunately, these NoMAA events do not take place every day, but at Word Up this pluralism was everyday stuff. 3. It is about more than books. You hear about the closing of mega bookstores because of online booksellers. You hear about people reading less and less. You hear about the author Philip Roth calling the novel a “dying animal” and later find out he’s done with writing books altogether. So you ask yourself why invest in a bookstore if books are dead? Answer: Because you can’t confuse a “dying animal” with an entire farm burning down. Word Up has little to do with book sales. Word Up’s real impact can’t be measured by numbers because the effects of providing a safe space for children, a nurturing environment for artists, and a meeting ground for the entire community is beyond profit. Look, since you’re considering going to www.indiegogo.com/wordupbooks to donate, I’ll be straight up with you. I have personal reasons why I want you to donate and tell people you know about Word Up. When the doctor told my grandmother she’d have to do more walking the two of us had to troop to a Spanish bookstore in Queens because she wouldn’t give Casa Azul in El Barrio a chance. Word Up was one of the few places where I could walk with my grandmother and buy books in Spanish and English no matter the weather. In the past we used to go to Calliope, but after five years the Dyckman bookstore closed. 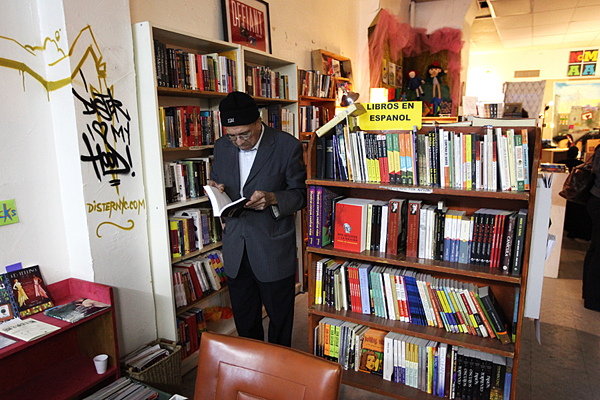 These days the former owner Cesar Gonzalez sells his books on a table outside the space where the bookstore used to be. What’s telling about the significance of bookstores in general, and Calliope in particular, is that Cesar is never alone. There are always people with him and his books sharing stories like they did when he had a roof over his head and bookshelves for his books. So if you believe the neighborhood deserves— or better yet— that you deserve a space like Word Up please visit www.indiegogo.com/wordupbooks.